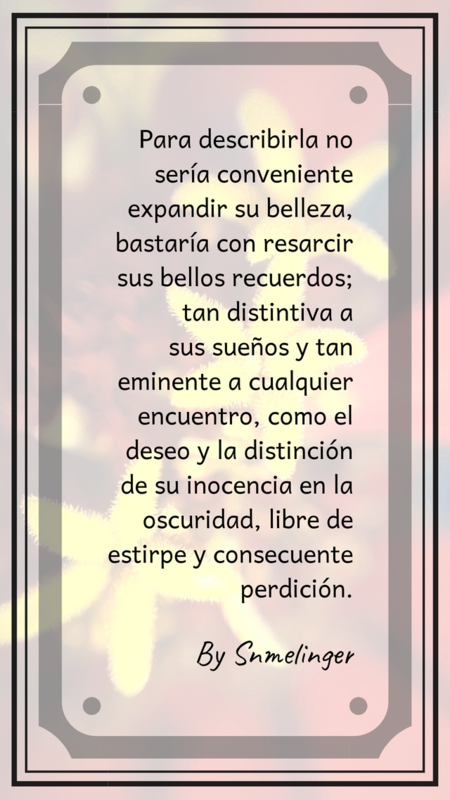 Pequeña frase de una historia para el blog de EXCITED LOVE. Thank you so much for being an awesome Partiko user! You have received a 40.40% upvote from us for your 8145 Partiko Points! Together, let's change the world!